14th Annual Saga Halloween Party & Costume Contest is tonight! Calling all Ghost and Goblins and scary creatures of all kinds. It’s time for the Saga Halloween Party. 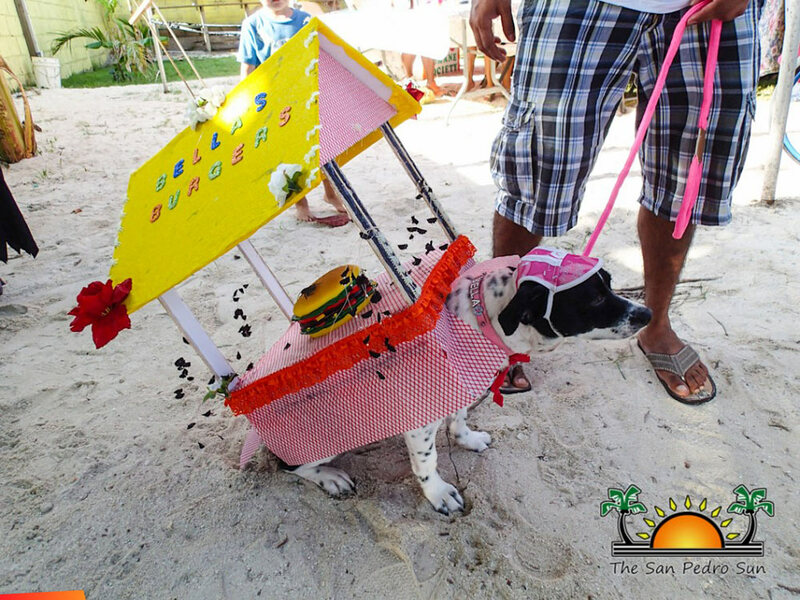 It’s the Humane Society’s 14th Annual Spooktacular Halloween Party and Costume Contest. Get your four legged furry friends ready for the best dang pet party in town. Come for lunch and stay for the fun! There will be contests and raffles and games and prizes. Face painting and sack races and so much more. 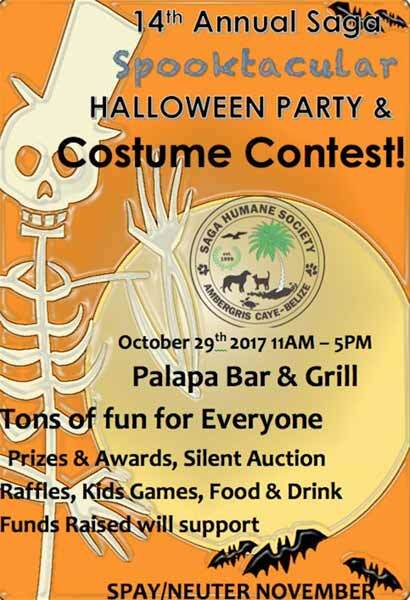 Don’t miss the Celebrity Judged Costume Contest. The fun starts at 11AM. Parking is free! 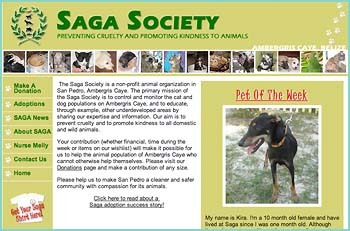 All proceeds will go to Saga Humane Society Spay Neuter Initiative Program. It’s hip to SNIP!